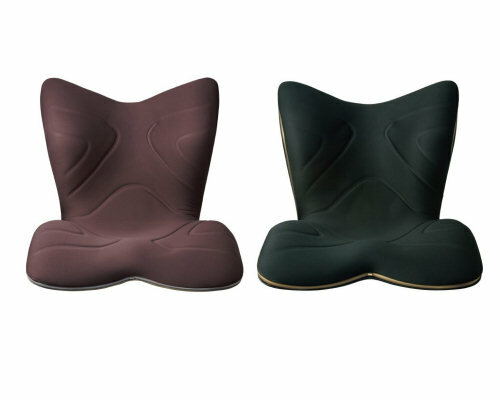 Among non-lethal medical issues, back problems probably cause more pain than any other ailment. 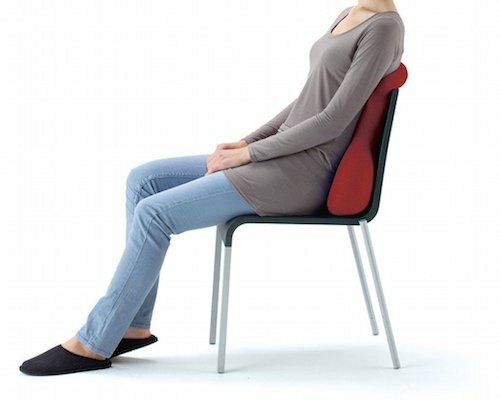 Our way of life means that we are sitting all the time - from bed to the breakfast table, car, office, dinner table, sofa, and then bed again. 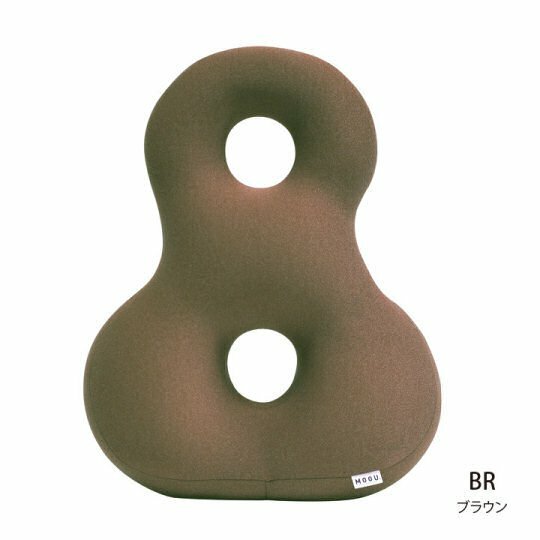 This is responsible for bad posture, weak core muscles, and spinal problems, making the need for back support a grave necessity. 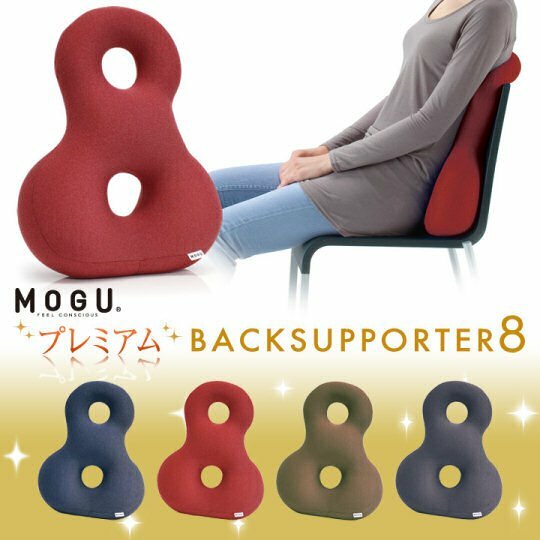 If you are one of the millions affected, the Mogu Premium Back Supporter Cushion Eight is a simple item that will certainly make a difference. 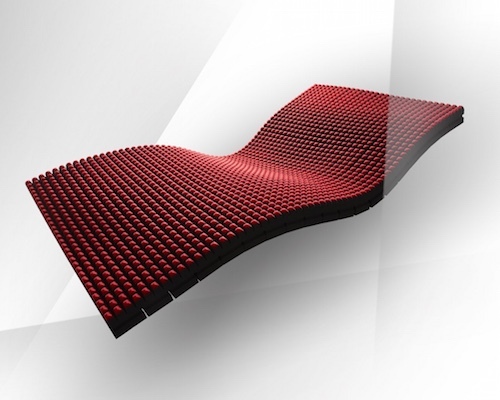 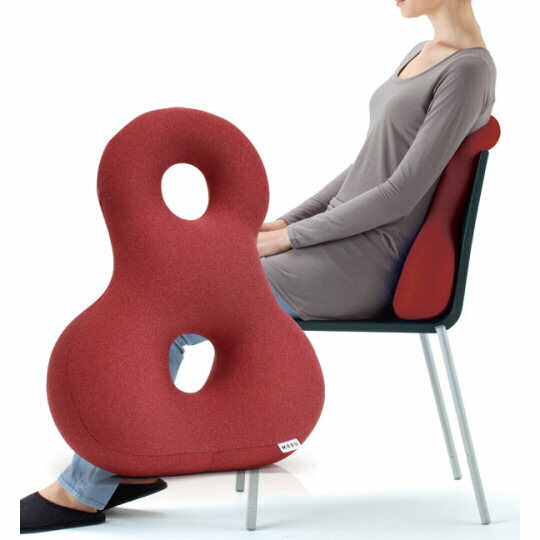 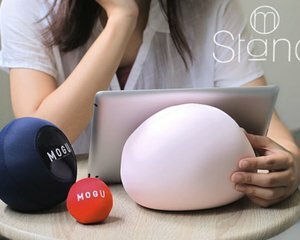 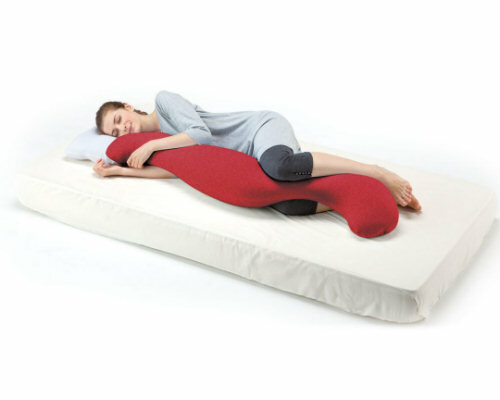 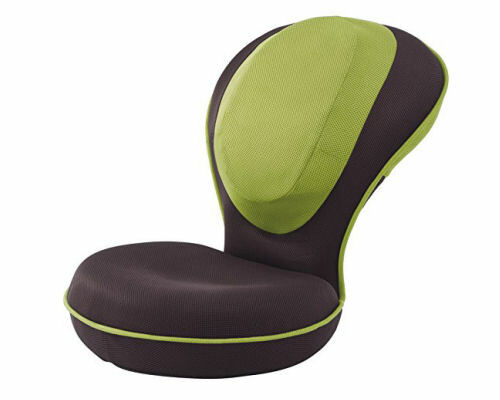 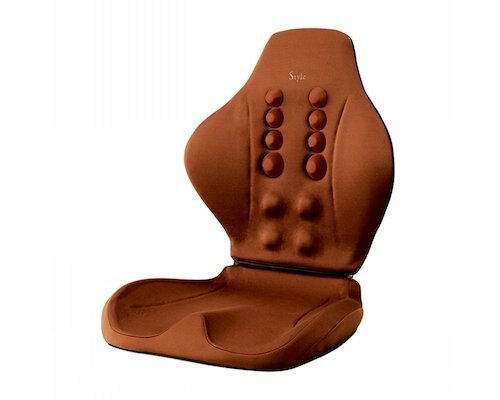 Filled with Powder Beads, a type of polystyrene foam patented by Mogu, and in a shape that allows perfect fit with the back's contours, the Mogu Premium Back Supporter Cushion Eight will be a great companion for all those seats, simultaneously making you more comfortable and allowing your muscles to relax without slacking. 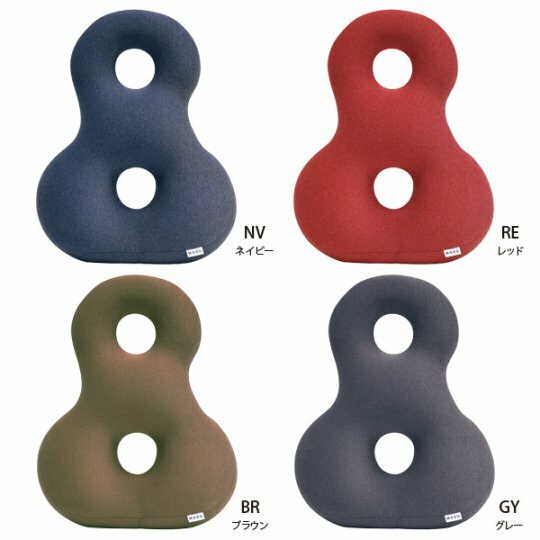 In four colors (brown, red, navy, gray) that can blend with your existing furniture and decor, it is a practical yet stylish solution to a big problem.